Israeli Defense Minister Moshe Ya’alon admitted Israeli support for ISIS and other takfiri terrorists, calling them Syrian rebels – failing to explain they’re imported from scores of countries… There are no so-called “moderates” among them. Since Obama waged war on Syria in March 2011, Israel bombed government targets multiple times. It continues supplying terrorist elements with weapons, munitions and other support. Ya’alon claiming Israeli policy excludes “getting involved in the Syrian war” is a lie. 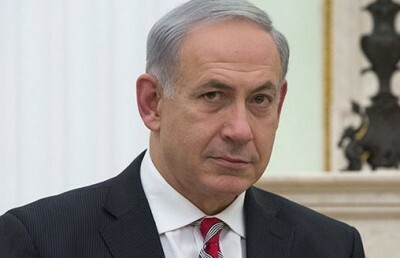 Israel’s long-range goal is unchallenged regional hegemony, independent governments eliminated in Syria, Iran and Lebanon, area nations balkanized into mini-states for easier control, undeclared Israeli borders expanded to incorporate territory of neighboring states. 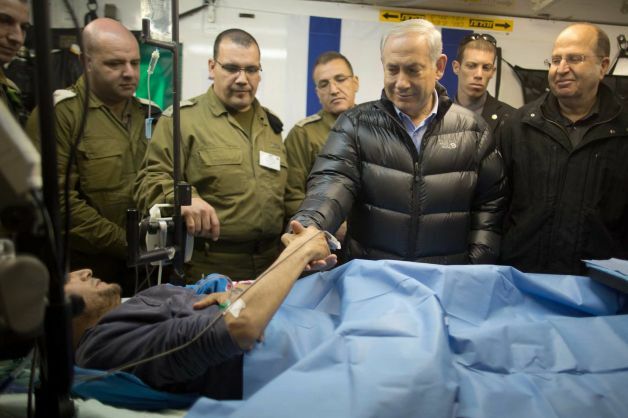 In September 2014, a photo of Netanyahu and Ya’alon visiting terrorists receiving care in an Israeli hospital went viral online – Netanyahu seen shaking a terrorist’s hand. He directly “participated in the ISIL group’s terrorist operations,” according to Iraqi authorities.